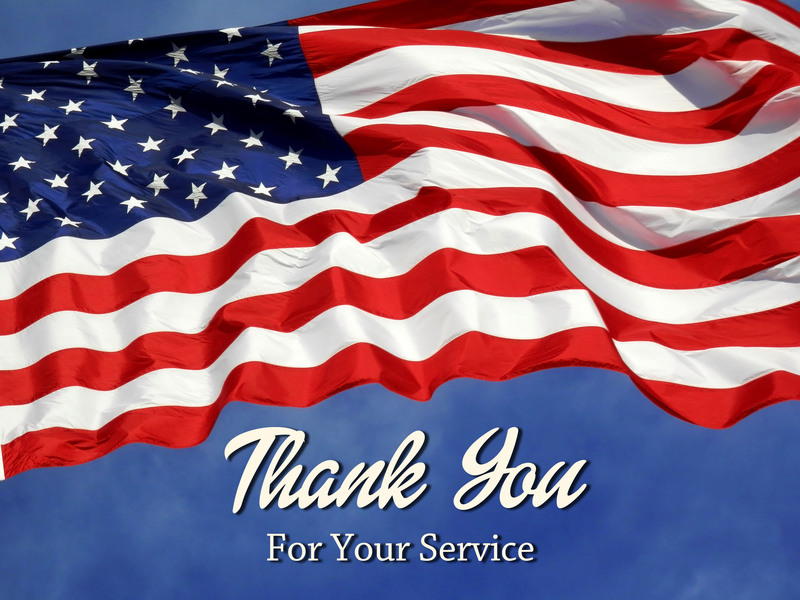 Each and every day we need to take a moment to thank a Veteran for the freedoms we hold so precious. My Dad was a WWII Army Veteran whose nightmares still reverberate in my mind after 60 years. We will never know the horrors, the pain, the anguish, and the sacrifice those who serve endure. Among the important opportunities to thank a Veteran is to encourage them to take advantage of one of the most valuable mortgage products today, a VA loan. A Veterans’ Administration Loan (VA Loan) is one of the best loans available and only available to Veterans, spouses, or surviving spouse of Veteran who died while actively serving in the military. A Veteran’s loan requires NO downpayment. That’s right, “0” down! In addition, the Veteran Buyer is also allowed to finance closing costs through Seller contributions up to twelve percent (12%) of the purchase price as of the writing of this blog. Current limits for sales in Essex County, Massachusetts for 2016 are $523,250 with nothing down. Higher purchase amounts are available with small down payments.